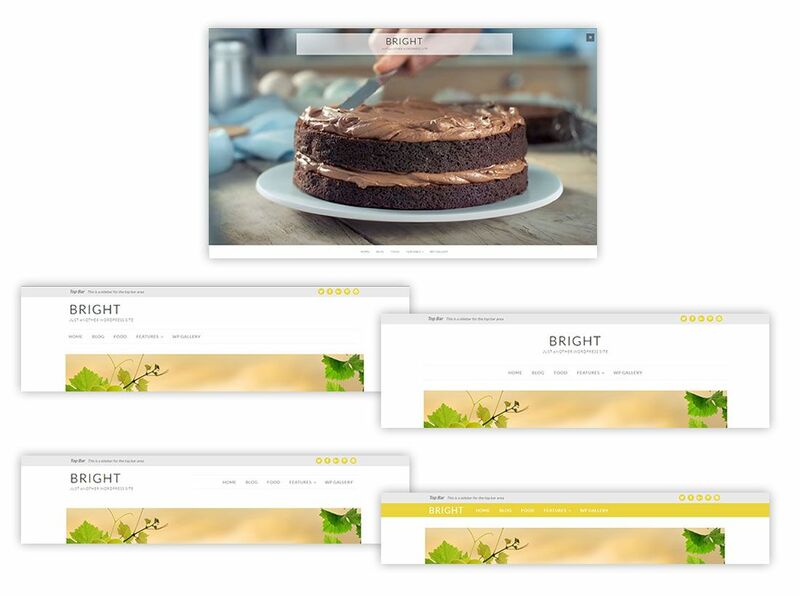 Bright includes 5 different header styles. By default, it begins with the first option where you get an amazing splash page cover photo, or if you prefer, add a video to bring it more alive like you see on this theme’s front-page demo–special thanks to the Twenty Seventeen WordPress theme for this amazing feature. With up to 5 different header styles, you are sure to find the one that fits your website’s needs whether you are building a personal or business website, we’ve got you covered.